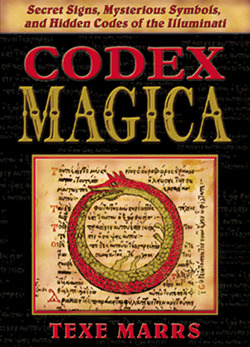 Codex Magica is awesome in its scope and revelations. It contains over 1,000 actual photographs and illustrations. You'll see with your own eyes the world's leading politicians and celebrities—including America's richest and most powerful—caught in the act as they perform occult magic. Once you understand their covert signals and coded picture messages, your world will never be the same. Destiny will be made manifest. You will know the truth and everything will become clear.